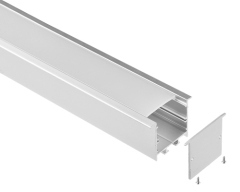 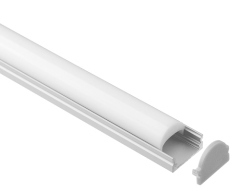 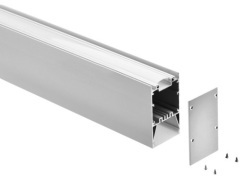 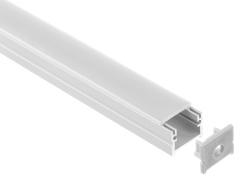 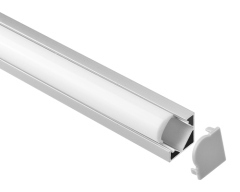 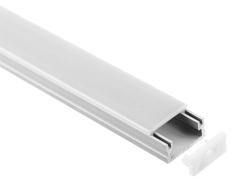 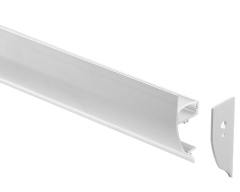 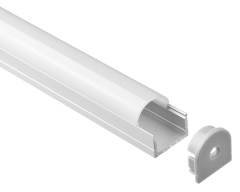 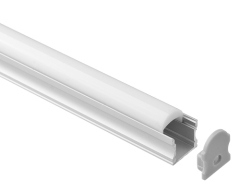 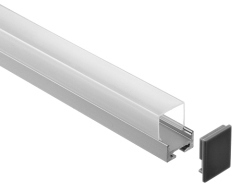 We offer LED Aluminum Profiles, include aluminum channels, PC covers and accessories for LED linear lights, in lots of sizes and lengths. 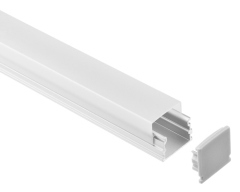 You can DIY at your ends, to put LED strip as you like. 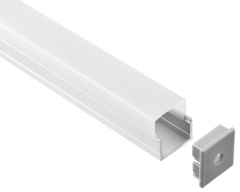 Channels can be ordered custom cut and with/without tape light. 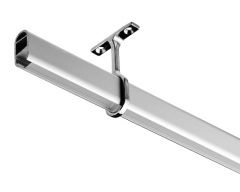 If no one listing meets your needs, just let us know your specific requirments, we are sure, we can produce. 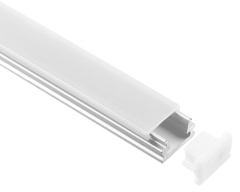 suit for 13mm wide led strips max. 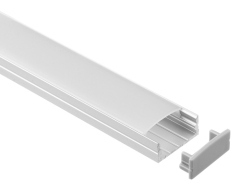 suit for 12mm wide led strips max. 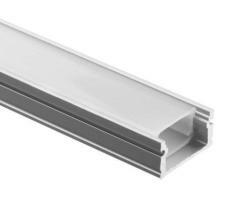 Group of LED Aluminum Profiles has been presented above, want more	LED Aluminum Profiles and Linear LED lights, Please Contact Us.